The lindy a dance with roots in the Depression-era ballrooms and clubs of Harlem; The Lindy hop first emerged in 1912-1920s and is known as the The granddaddy of all Jive and Swing dances. 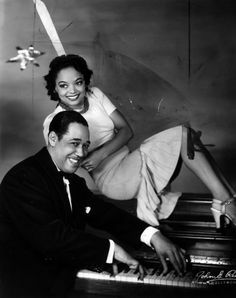 The Dance was born in African American communities in Harlem, New York, in the United States, from about 1912 and carried on into the early 1930s and 1940s. It is a combination of: the breakaway, the Charleston, , and the hop. The charleston dance came from the “star” challenge dances that were all part of the African-American dance called Juba. The Charleston dance became a craze in the 1920s, though allegedly it was danced as early as 1912 by the African American population in southern USA. This energetic style has had a phenomenal influence on the development of dance, particularly Lindy Hop. The Charleston, featured on BBC’s Strictly, is taught and performed by JiveSwing teachers throughout the UK and on tour in Europe. 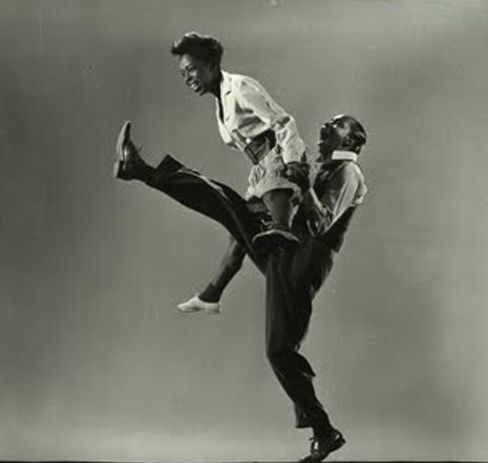 In its development, the Lindy hop combined elements of both partnered and solo dancing by using the movements and improvisation of black dances along with the formal eight-count structure – most clearly illustrated in the Lindy’s basic step, the swingout. In the step’s open position, each dancer generally form a union hand-to-hand; in its closed position, leads and follows when connected as though in an embrace. The Lindy hop gain more popularity in Harlem, New York City, in the 1930s and originally evolved with the jazz music of that time. It was very popular during the Swing era of the late 1920s and early 1940s. 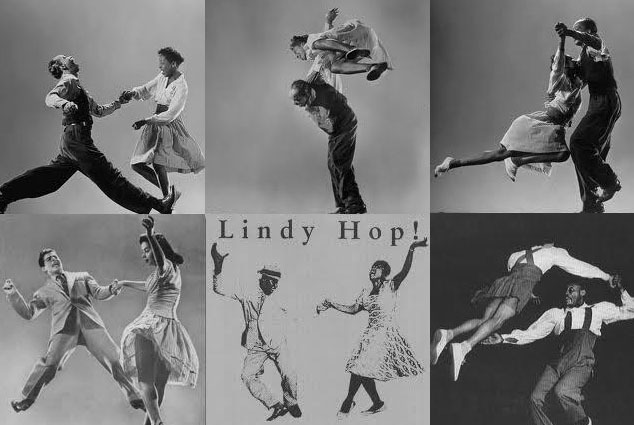 Lindy was a fusion of many dances that preceded it or were popular during its development but is mainly based on jazz, tap, breakaway, and Charleston. It is frequently described as a jazz dance and is a member of the swing dance family. The dance took off with the help of African American jazz dancer Pepsi Bethel. In the 1920s when he was very young he use to do informal teachings on the streets and in clubs. 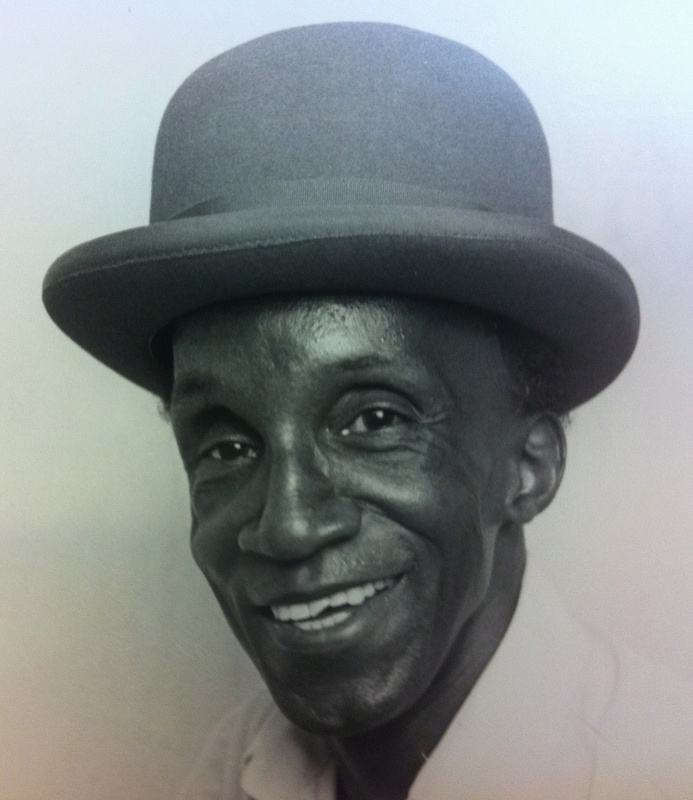 He started teaching formally when he opened his own dance studio; and began teaching the lindy hop to students in the 1930s. He gave the world a slice of the American culture the lindy hop by performing dances in Europe and Africa. The fun and Burlesque dance moves were great for every body! In just an hour students learn the fundamentals of the lindy hop, cake walk and charleston. White Americans were taught the dance when they began going to Harlem to watch black dancers, they took with them and practised in Europe what they learned. “The African American lindy-hoppers at the Savoy would incorperate acrobatic routines, and do absurd things to try and out-do their dance rivals. 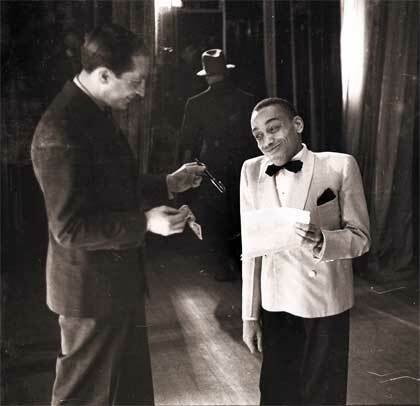 The Savoy was Owned by Moe Gale, a Jewish man, and managed by Charles Buchanan, a black man, the Savoy Ballroom opened its doors on March 12, 1926 right in the middle of Harlem, between 140th and 141st Streets on Lenox Avenue. Black poet Langston Hughes calls it the Heartbeat of Harlem in Juke Box Love Song, and he set his acclaimed work “Lenox Avenue: Midnight on the legendary street”. 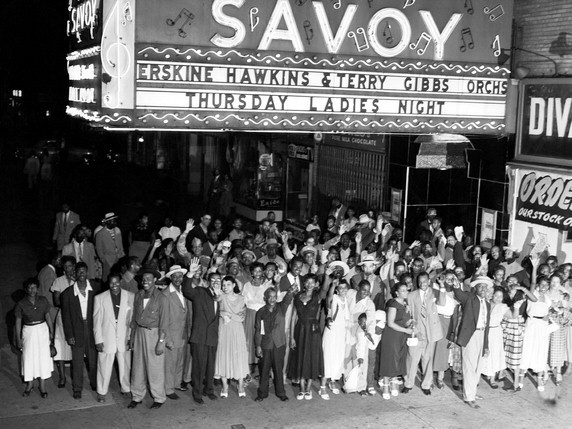 The Savoy was one of many Harlem hot spots along Lenox Avenue. The vision of the two young men created one of the first racially integrated public places in the country, which proved to be a wise business decision as well, attracting a wide range of clientele. The ballroom was on the second floor of a two-story building stretching the entire block. As a young man, Mr. Gale studied for a time at New York University but gave it up to take a job in his father’s lug­gage manufacturing business. He took to this so well that he opened his own factory and became a highly successful manufacturer of popular priced luggage. He was then 21 years old. The Savoy, named after Lon­don’s Savoy Hotel, was an in­stant success. It was there that Hoagy Carmichael first played “Star Dust.” It was the home of the Black Bottom, the Lindy Hop, the Suzy Q, the Big Apple, and other more or less frenzied dances. The ground floor of the building housed the entrance to the ballroom at the center of the block signified by the marquee extending out over the sidewalk and various stores. The spacious basement checkrooms could serve up to 5,000 patrons with swift and efficient ease. Billed as the “World’s finest ballroom,” the Savoy was complete with large luxurious carpeted lounges and mirrored walls. The block long ballroom had two bandstands, colored spotlights and a spring-loaded wooden dance floor. Approximately 700,000 patrons visited the ballroom annually; and, consequently, the floor had to be completely replaced every three years. The Savoy was appropriately nicknamed, “The home of happy feet,” and it was also known among the regular patrons as “the Track” for the elongated shape of the dance floor. Lindy hop started to move off-shore and begin to appear in films and news reels, but also with American troops stationed overseas, particularly in the United Kingdom, Canada, Australia, New Zealand, and other Allied nations. Although Lindy hop and jazz were banned in Nazi Germany, both were popular in other European countries during that period. Dance troupes, including the Whitey’s Lindy Hoppers (also known as the Harlem Congaroos), Hot Chocolates and Big Apple Dancers exhibited the Lindy hop. 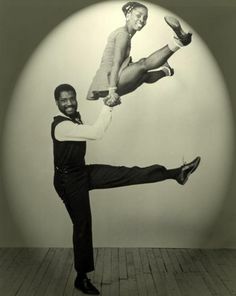 Hollywood films, such as Hellzapoppin’ and A Day at the Races began featuring the Lindy hop in dance sequences. 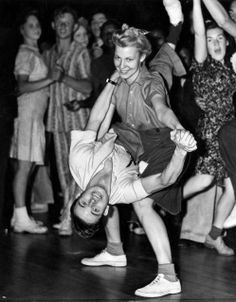 By the early 1940s most of Europe adopted the dance and started doing the Lindy Hop steps in their night clubs and movies. 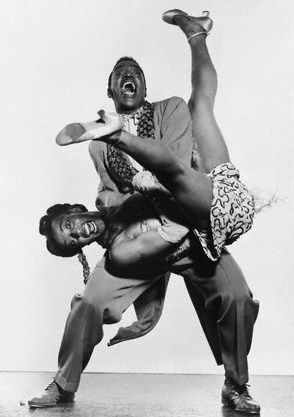 The Lindy Hop dance can be wild and spontaneous, with frenzied kicks and body movements, or it can be cool and sophisticated. The most important aspects of it are that it is danced with your partner, to the music, and that you enjoy it! The Lindy Hop has enjoyed a revival since the mid 1980’s, when Swing Legend Frankie “musclehead” Manning, an influential choreographer and performer of the era, was rediscovered. 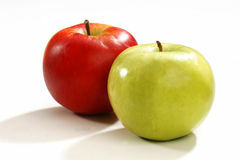 Now the Lindy Hop and other Swing dances and variations are part of a world wide trend to get back on the dance floor. 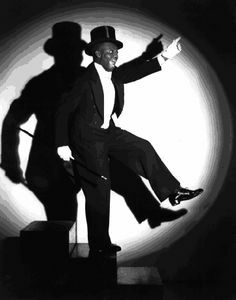 The influences of the Charleston and Tap dance are evident still in the Lindy today and the dance is also sited to have come from an early version of the swing; and Remnants of older dances such as the Cakewalk. 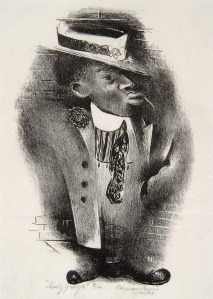 “Shorty George” by Harlem Renaissance painter Norman Lewis. Regardless of whether or not he was the first to give the name “Lindy Hop” to the dance, Shorty George IS an extremely important figure for us. 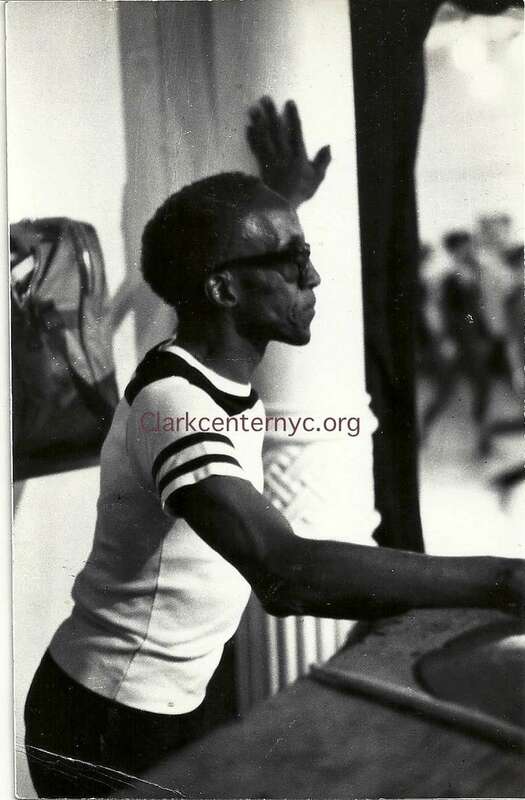 First off, he was definitely one of the major forces in inventing movements and ideas during Lindy Hop’s communal birth, as well as evolving it further throughout the 1930s; he was, by many accounts, the first great Lindy Hopper. Second of all, he was probably the first to form a group for entertaining people with Lindy Hop and thus was responsible for being the first Lindy Hopper to elevate Lindy Hop to the level of performance art (in as much as early Lindy Hop could be considered a performance art). In recent years the lindy hop has had something of a global resurgence. What do people think about the relationship of contemporary lindy hop and African-american culture? Is lindy going to continue to be an art form that is largely divorced from its roots and culture, or are there opportunities for re-connecting it with African-americans of this generation and into the future? So ends the first generation of Lindy Hop and the dancers that gave it its original style and name. 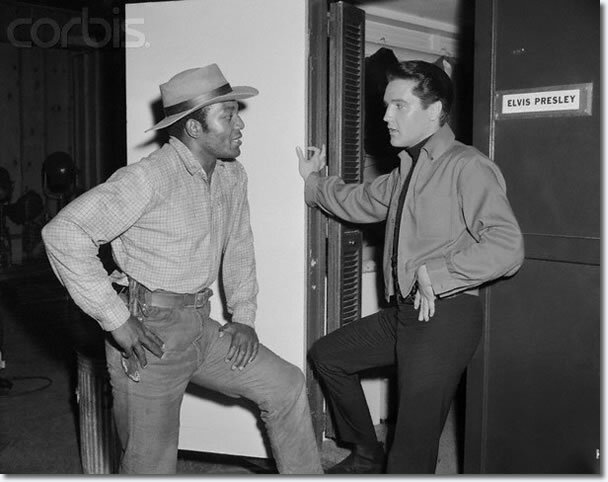 Next we will take you through to other dances including where Elvis Presley got his famous boot leg shake from. But in the mean time enjoy these vintage vids of dancers doing the Lindy Hop. Other dances of that era were the blues and cake moves. This entry was posted in History and tagged African American Dance Culture: The Lindy Hop; When The African Americans Created The Famous Dance Steps The World Including Elvis Presley Was A All Shook Up!, Lindy hop started to move off-shore and begin to appear in films and news reels, lindy-hoppers had cards printed with their names on them and became dance professors, White Americans were taught the dance when they began going to Harlem to watch black dancers. Bookmark the permalink. This was an exciting read. Especially that shorty part. Damn those quick lindy hop moves a killing it! Great stuff man. I like this kind of history. If i could travel back in time i would want to move back into flappers lindy hopping era. Lindy hop till u drop!!! The atmosphere in that place must have been earth shaking. I can just imagine being there dancing my tuts off with my partner. Exciting to read this wow! Black people are really created. I love these videos can’t stop dancing. Nice moves good 1940 and 50s videos. What a legacy the African Americans gave to the world. My feet suddenly felt loose after watching the videos and reading this. Those videos man! Better than some of these modern stuff. This article put a smile on my face. The black Americans created this in 1929??? Blimey they were way ahead of time. https://polldaddy.com/js/rating/rating.jsYour blog post make my days happy,I come to get my fix of happiness on here each day.